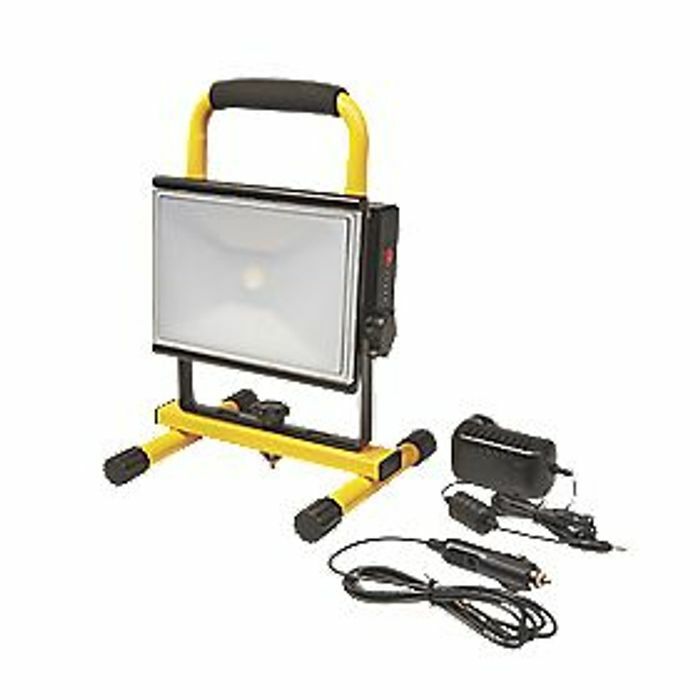 Rechargeable LED work light with high and low power modes. Plastic lens and aluminium body. What do you think of this Screwfix deal?